We've recently added a large cone along with large scoops to make a class display. 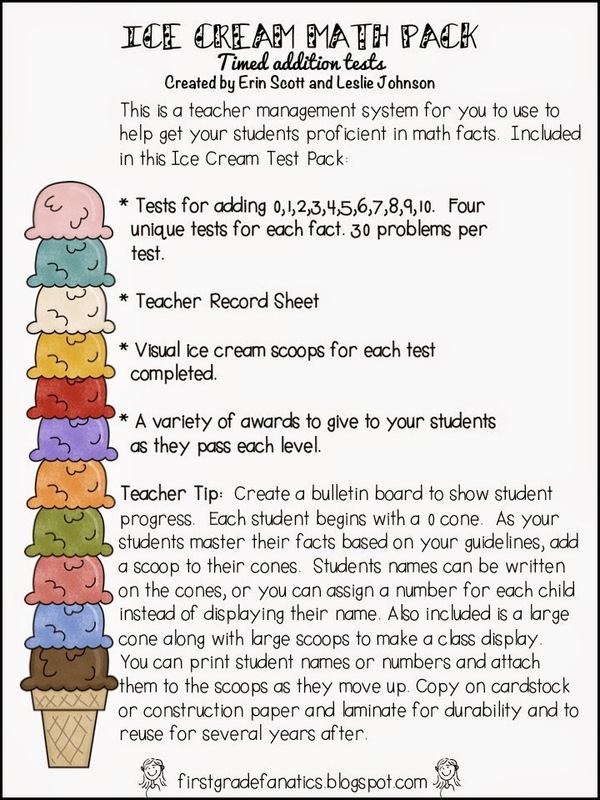 You can print student names or numbers and attach them to the scoops as they move up. 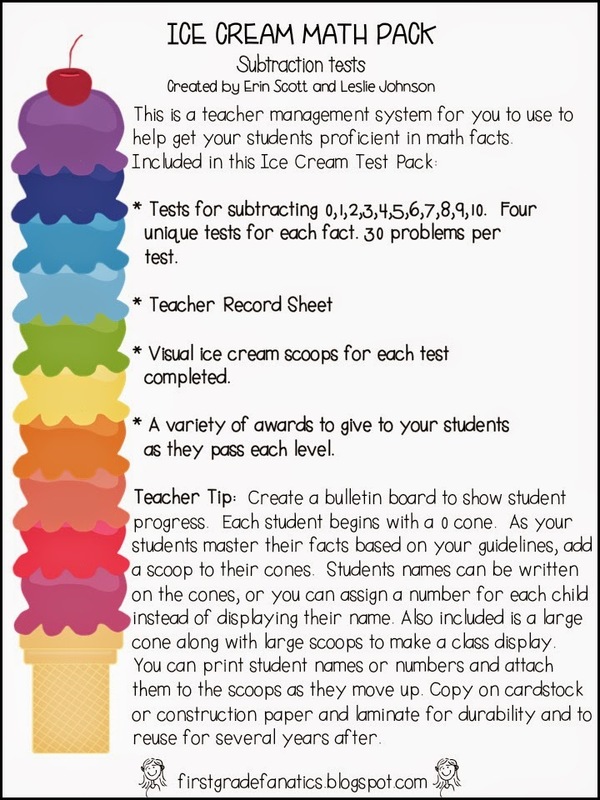 Here's a picture of how we display our addition cone in our classrooms. 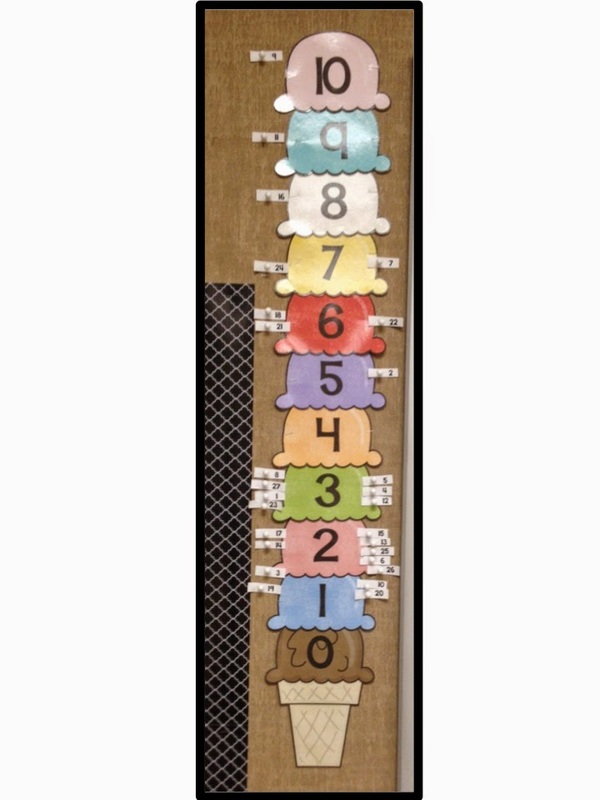 Each child has a number printed on a small piece of paper. As he/she masters an addition fact, their number gets pinned next to the current fact he/she is working on. A subtraction cone will be added next week since one of our first graders has made it to subtraction! If you've already purchased these packs, be sure to re-download! 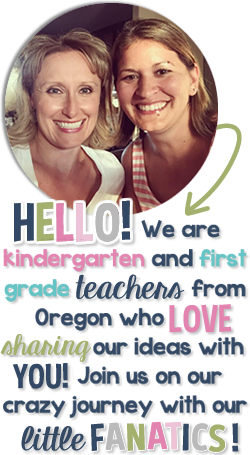 If you'd like to check them out, just click on one of the pictures below! 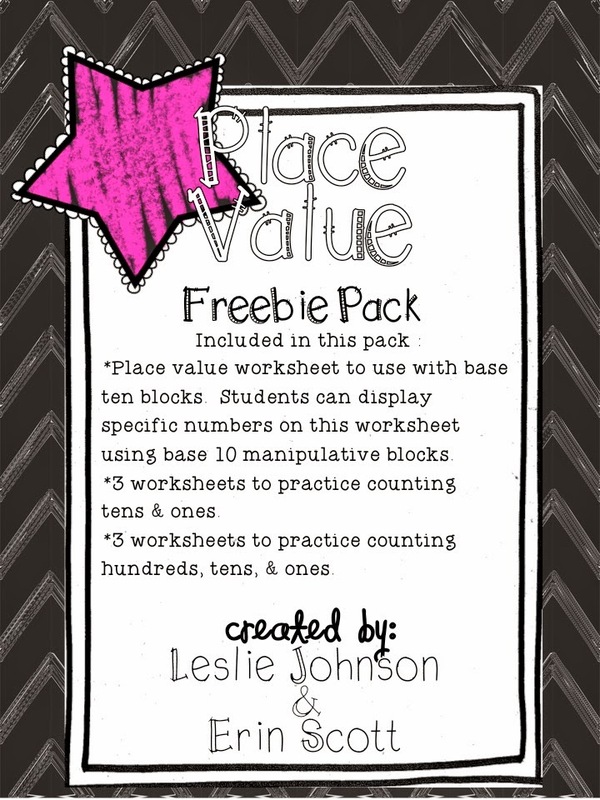 And if you'd like some place value worksheets, we've added a new freebie to our TpT store! Since our next math chapters focus on graphing, measurement, & shapes, we still continue to have our kiddos to practice place value, numbers to 120, addition, and subtraction while playing math games, working at math centers, or completing extra practice pages. 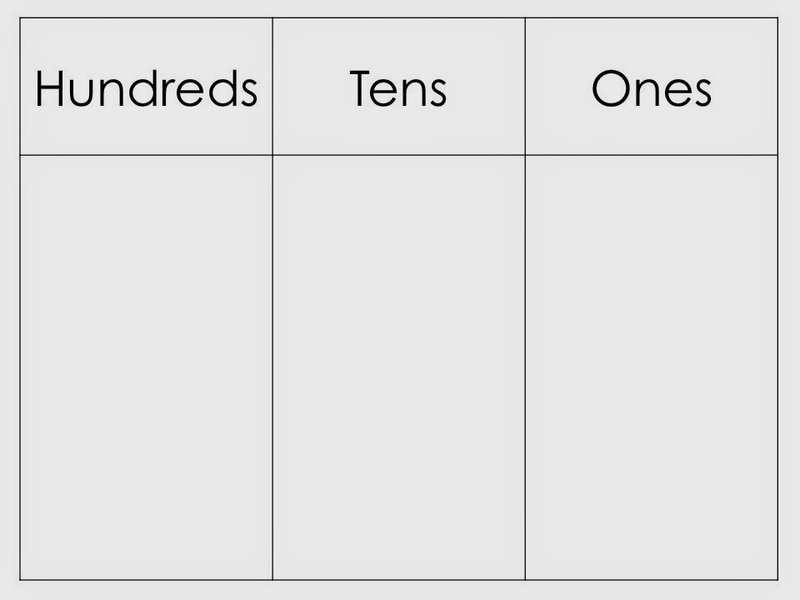 Here's a few place value practice worksheets along with a hundreds, tens, and ones worksheet. 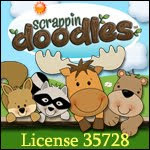 Just click the picture below if you'd like a copy! This worksheet is included in the pack above and our first graders use it with base ten blocks. We show or say a number and they show the number on this worksheet using base ten blocks. We also put this out as a math center with number cards and our kids practice with partners.